Come and have your own chimichanga experience! Well, there’s two chimichanga story that I know. This entry was posted in Appetizers, Cakes and tagged banana, Nutella, tortillas on August 4, 2014 by Dan. The perfect combination of warm, gooey, flaky, buttery, and sweet. For me, nutella represents something magical. I remember my first days at kindergarten were very traumatic for me (as for all children). I remember the tears, the fears, the cries in the corridor… There were new smells that did not familiar to me. 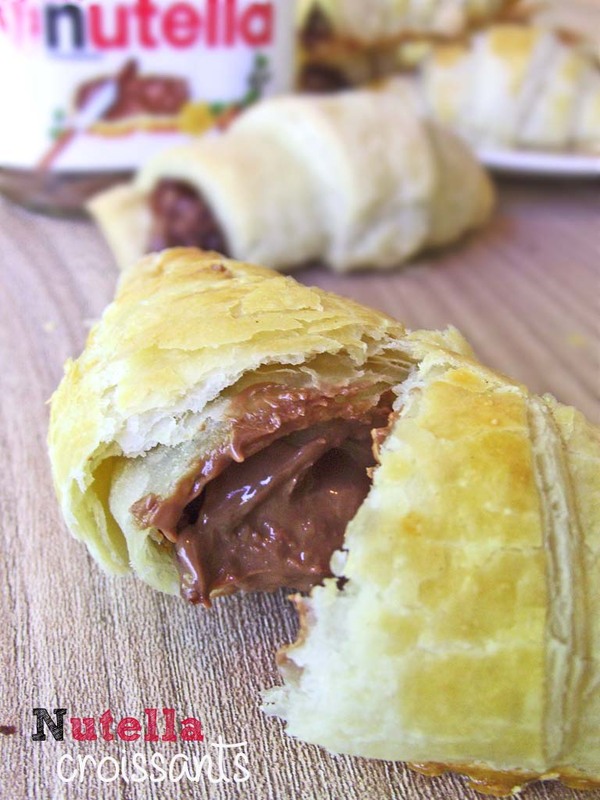 This entry was posted in Cakes and tagged crescent roll dough, croissants, Nutella on May 8, 2014 by Dan. Chocolate, marshmallow and nutella lovers unite! 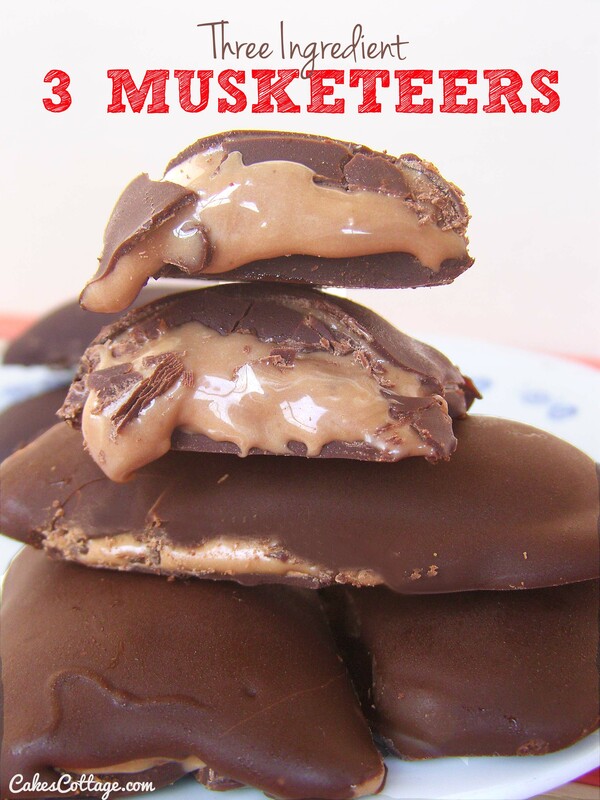 You are going to LOVE these Three Ingredient Homemade 3 Musketeers! I took my very favorite marshmallow recipe and stuffed a Nutella spread inside…you can thank me later. Hello, Look over here ! 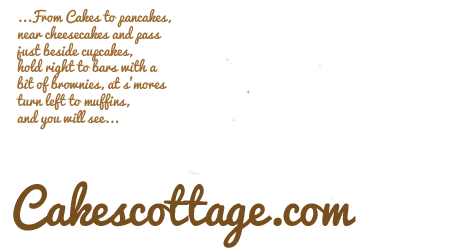 Once you try these ultimate, perfect, best ever morsels, you’ll agree that they are truly sensational! I made decision that from now on I will try to shy away from using those recipe-related superlative adjectives, like ultimate, perfect or Best Ever. Opting, instead, or a more provocative descriptive word, like Sensational. 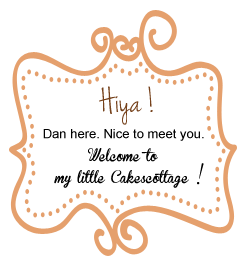 This entry was posted in Cookies and tagged Chocolate Chips, Marshmallow, Nutella on March 31, 2014 by Dan. 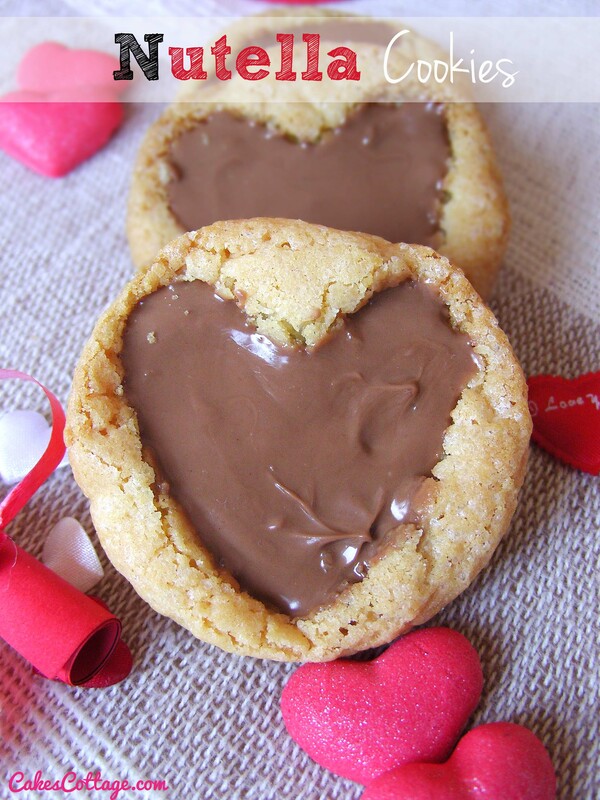 Nutella cookies – tender, sweet, heart shaped cookies with lots of creamy Nutella. A Valentine chocolate lover dream come true. I know what you’re thinking. “No way, another nutella recipe?” Well, yesterday we were out most of the day visiting shopping malls. 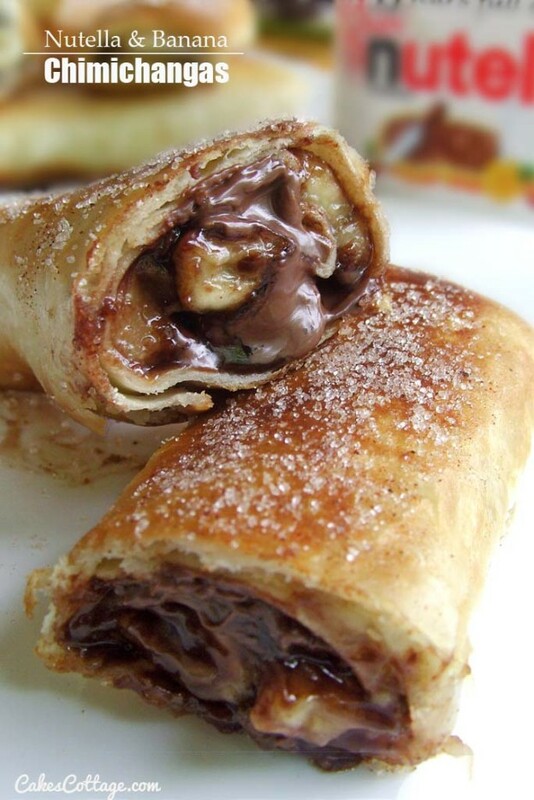 This entry was posted in Cookies and tagged Nutella, sugar, Vanilla on February 5, 2014 by Dan.